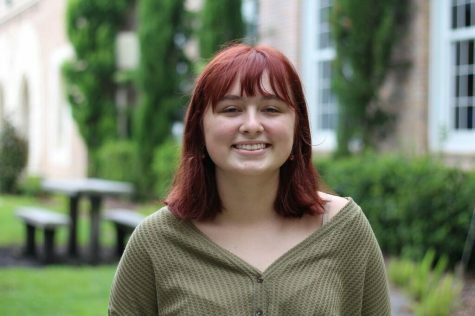 Madison White is a senior and this year’s video manager for PHS News. She will be co-managing with Caton Gonzalez, who she is very stoked to be working alongside. Madison’s passions lie in the field of cinematography, and she works hard to achieve her goals. Madison also works on staff as a photographer and loves the thrill of covering the big game. Madison wants to get staff photographers excited about video in hopes to expand the team. The video team consists of three people, including Chad Mendez. This is her second and final year on staff and although she is sad to be leaving, she is also excited to make the most of it.